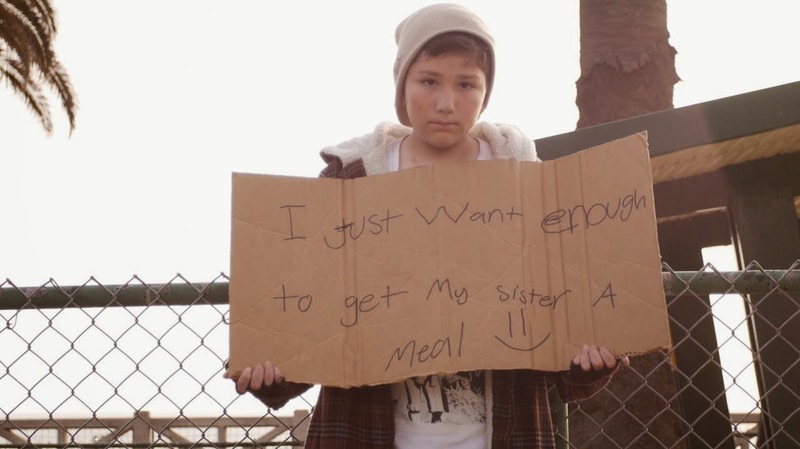 Would you give help to a child in need? Most of us would say yes… but that’s not really the case. Here’s a real world experiment that proves that reality is a little more shocking than you’d expect, even in your own backyard.